A page on TigerLocal will showcase your business to hundreds of local people looking for a dentist. So you'll get serious enquiries from new customers. We are proud to offer a full range of quality dental care for cosmetic results that help you smile with confidence. 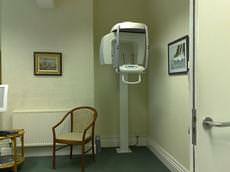 At the same time we aim to make coming to the dentist as friendly and relaxing an experience as possible! 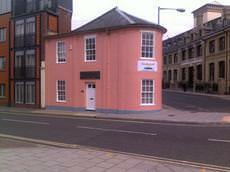 Popular dental practice in the town centre of Ipswich and with another branch in the east of Ipswich. We carry out a full range of general dental treatments including crowns, veneers, dentures and endodontics. 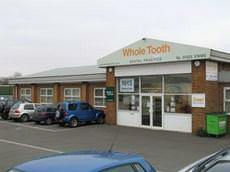 A very modern relaxed dental practice, offering high quality dental care in a friendly smart environment. 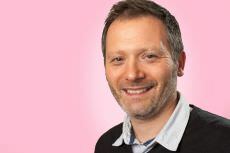 The practice was established over 25 years ago, with Simon having been here for over 10 years. 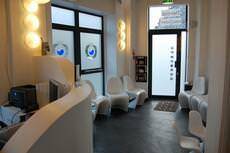 We are a highly successful,award winning dental studio offering wide ranging services from family dental care up to advanced smile therapy. 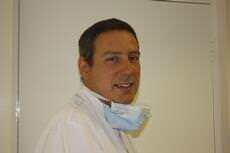 Our team consists of seven dentists and four hygienists supported by an extensive team. 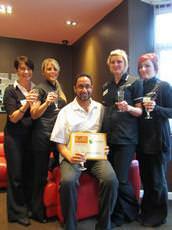 Our friendly dental team take great pride in the quality of our care. 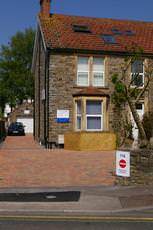 We aim to provide patients with high quality care in a relaxed and friendly environment. Our practice is dedicated to provide all the benefits of health and a better appearance.